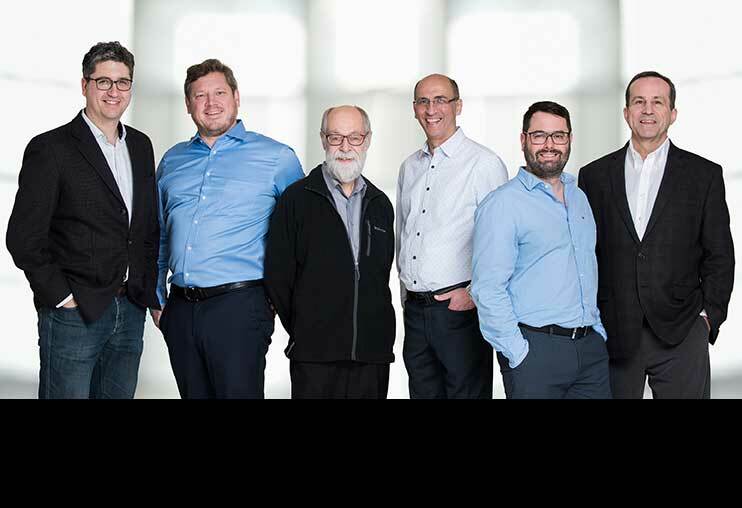 Winners of the 2018 Brockhouse Canada Prize for Interdisciplinary Research in Science and Engineering: Daniel Côté, Yves De Koninck, Michel Piché, Younès Messaddeq, Benoit Gosselin and Réal Vallée. 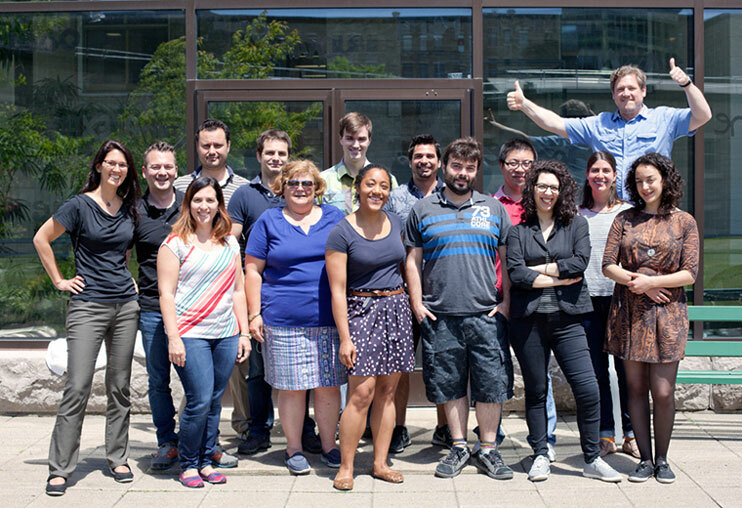 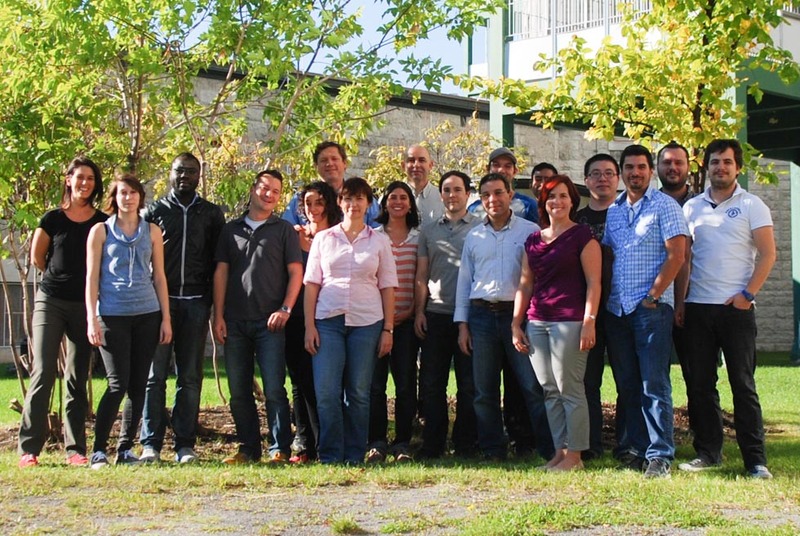 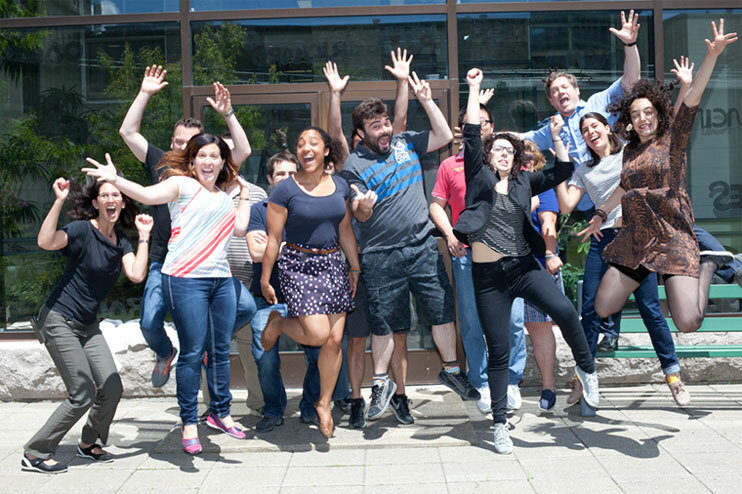 Left to right: Annie Castonguay, Laurence Émond, Ibrahima Dioné, Louis-Etienne Lorenzo, Isabel Plasencia, Yves De Koninck, Anne Sebilo, Jimena Perez-Sanchez, Cesar Benavente, Robert Bonin, Essam Abdelhamid, Erik Bélanger, Modesto Peralta, Karine Bachand, Feng Wang, Marc Bergeron, Cyril Bories, Martin Cottet. 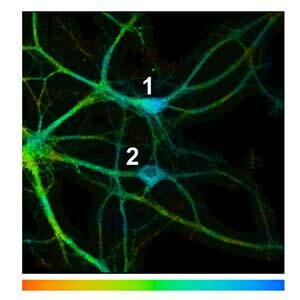 View individual profiles. 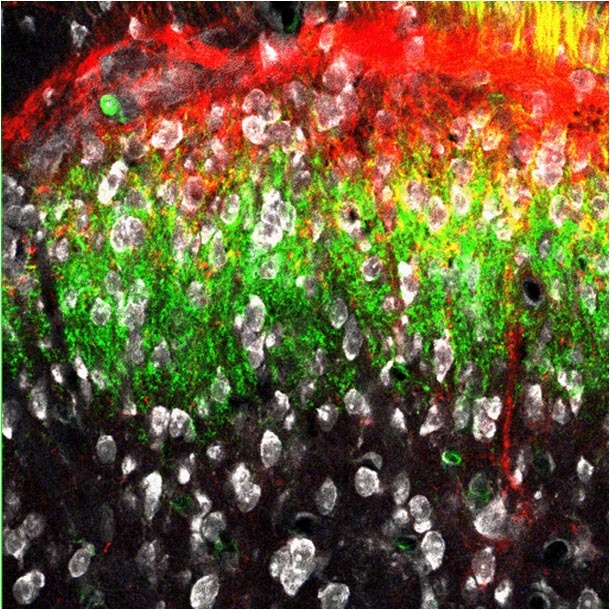 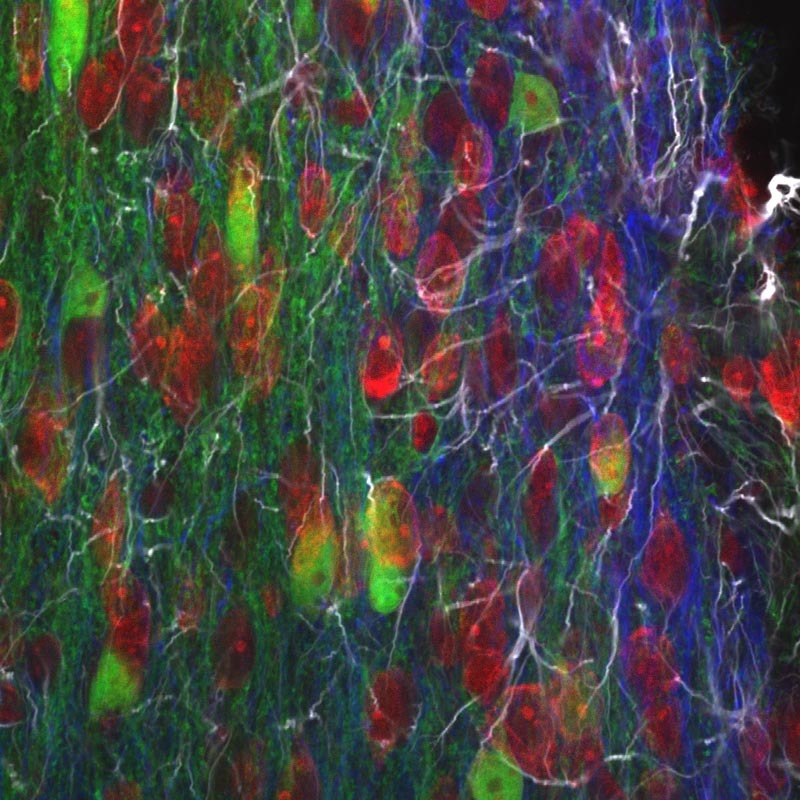 Research in the Yves De Koninck laboratory – YDK lab – aims to understand normal and altered transmission of signals between neurons (synaptic transmission). 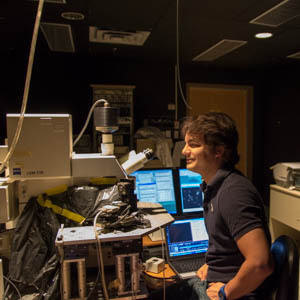 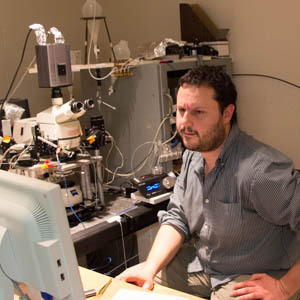 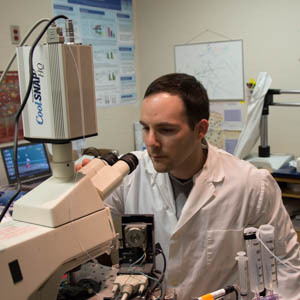 The YDK lab uses and develops state-of-the-art imaging, electrophysiological and computational approaches to better understand the brain and nervous system. 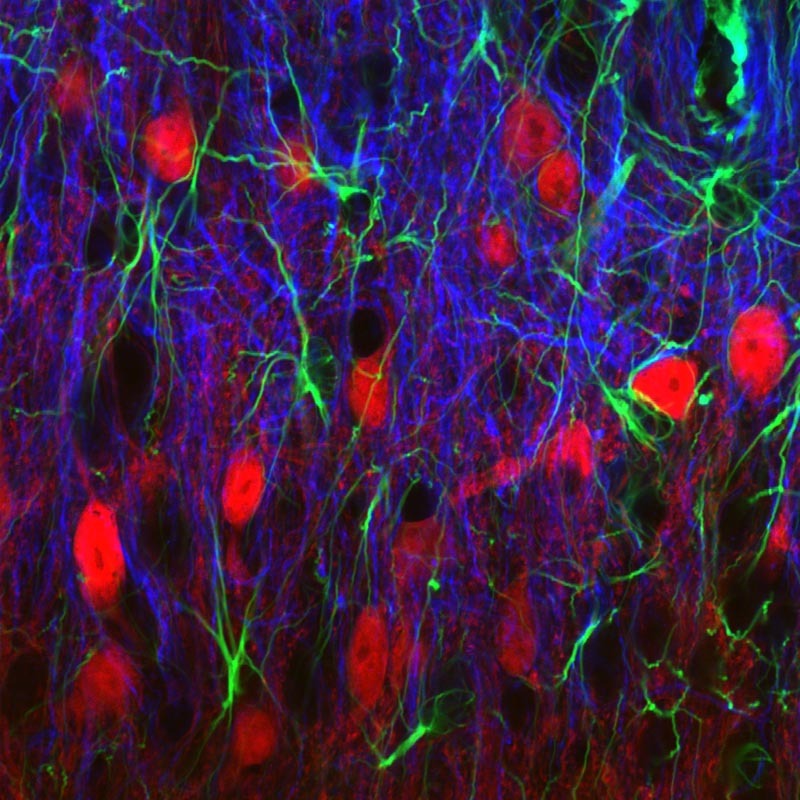 Our research has provided insight in the mechanisms underlying chronic pain, drug dependence, epilepsy, Alzheimer's disease and cognitive decline associated with aging, and led to the identification of drug targets to treat these disorders.